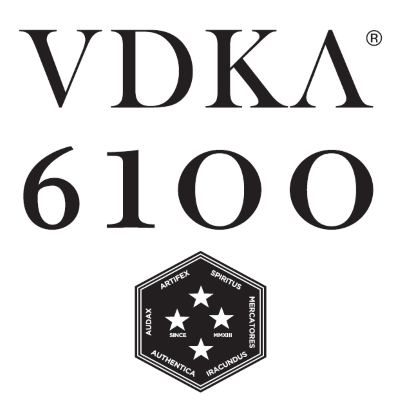 Unlike most vodkas that are made from grain or grapes VDKA 6100 is fermented om Reporoa using fresh cow's whey and a strain of yeast hand-cultivated in the area for over 30 years. It is the finely distilled three times and passed through a complex filtration system, before being blended with the New Zealand's purest natural spring water. The result is a smooth, elegant vodka with a luxurious mouth feel, delivering aromas of salted caramel, fig, citrus, and blossom. Tequila Blu taste how true Tequila should. Unlike common "mixtos" tequila, ours is made from the 100% blue agave grown in four different regions of Mexico to perfectly balance the flavour. Jimadors haverst the agave by hand - a method that relies on the centuries old know-how. The thick honey juice is then extracted, fermented and double distilled before being rested in American Oak barrels for six months to create a beautifully balanced reposado (rested) tequila. Prefect for sipping and mixing. Spicebox Spiced Canadian Whisky was inspired by the days of prohibition when crafty Canadian entrepreneurs would smuggle contraband cargo in wooden barrels marked "SPICES". Today Spicebox, as developed by Master Blender Michel Marcil, is made using a blend of Canadian rye whiskies, aged up to six years in bourbon barrels and then flavoured with an all natural vanilla and spice blend. The hand-crafted artisan finish and the small batch nature, make this a truly exceptional whisky experience.